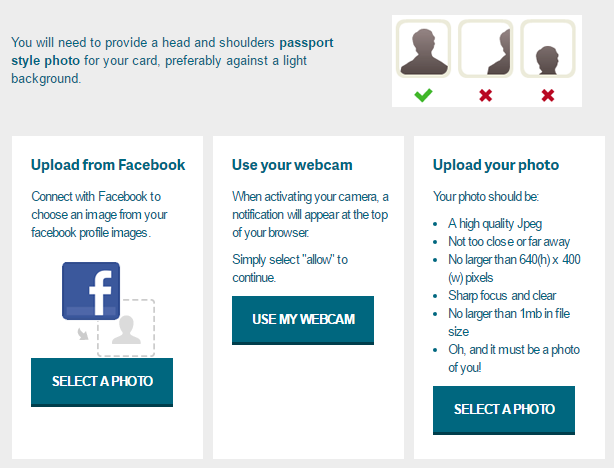 For those lucky enough to be at college or university, their NUS card takes pride of place in their purse or wallet. Paying full price for anything is simply not an option. Then when you graduate and you make it into the big bad world, your NUS card expires and suddenly Pot Noodles are expensive. 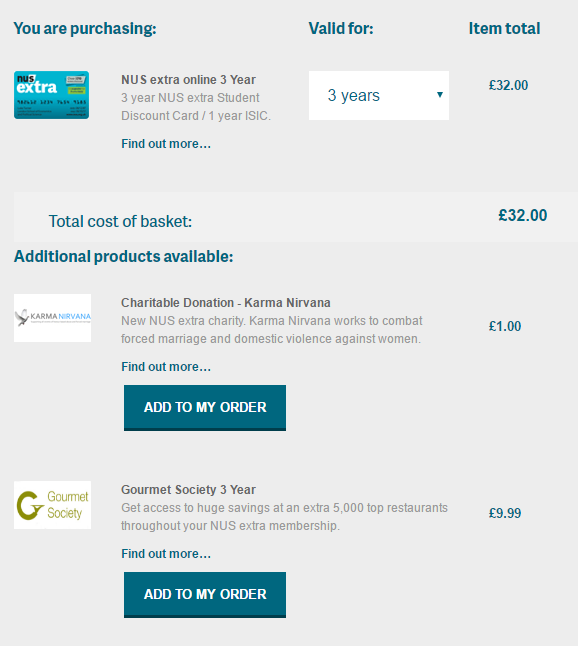 There will be many people that have never had an NUS card and have had to dig deep all this time. 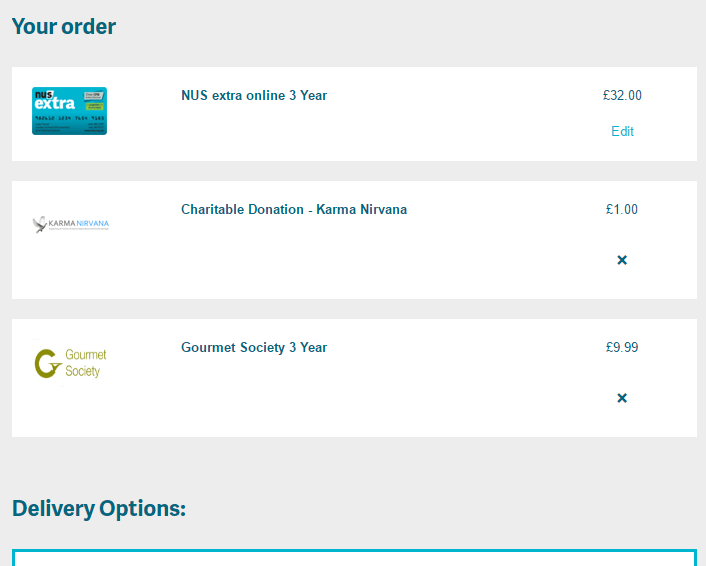 But fear not, EVERYONE can get an NUS card. Do you fancy 6 months free Amazon Prime, followed by just £39.99 per year, 10% off at Apple, half price tickets at Chessington, or 10% off your shopping at CO-OP? Then look no further. 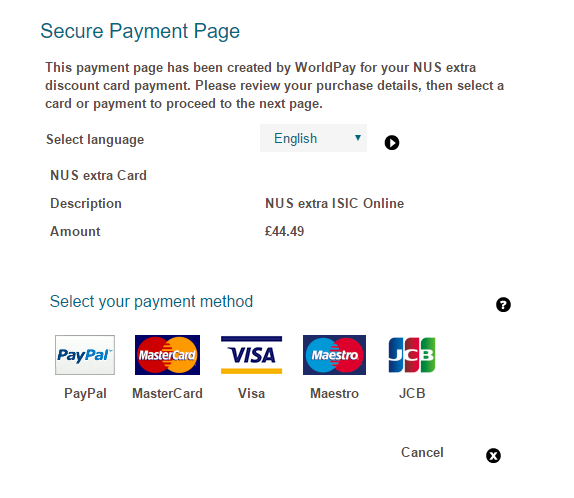 Here's our handy 2 step guide on how to get an NUS card when you're not a student. e-Careers provides online learning courses that cover a wide range of subjects, from baking to bookkeeping and Marketing to Music. They've got it all. Best of all, it's owned by the NUS! 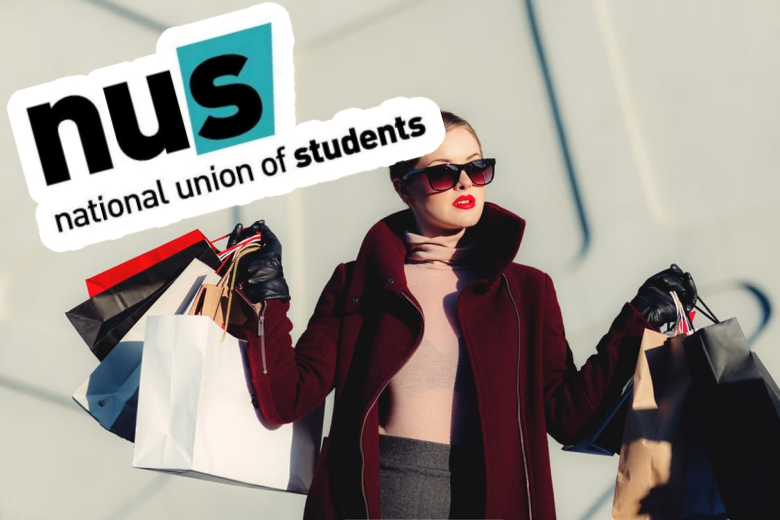 This means that anyone signed up to one of their courses is instantly eligible for a NUS card and all the amazing discounts that come with it. You can easily sign up by taking advantage of the course discounts on sites like Groupon, Wowcher, GoGroopie and Living Social. These deals don't last long so get them while you can. Once you've purchased the course, be sure to get signed up at www.e-careers.co.uk. 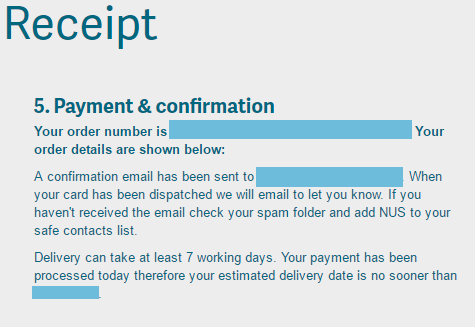 Congratulations, you're now a student and fully entitled to a brand spanking new NUS card. So let's get you started by heading over to https://cards.nusextra.co.uk/buy. 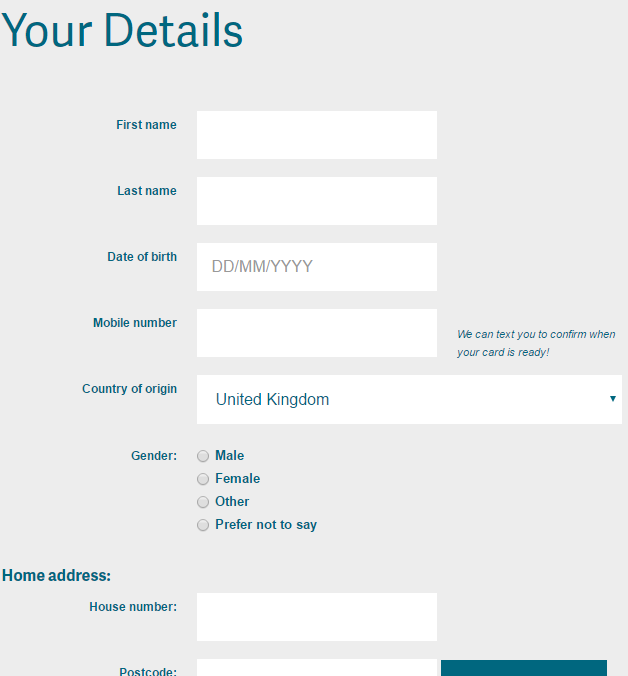 - Now you need to select how long you'd like your NUS membership to last. 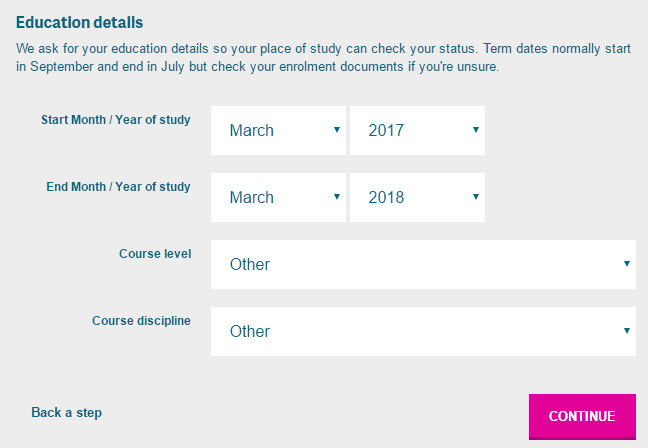 Although you may only have access to the online course for a year, you can still have an NUS card for up to 3 years. The card also doubles up as an ISIC card meaning you can continue to make great savings when you're travelling overseas. They also give you the chance to bolt-on a Gourmet Society card. This is usually worth £29.99 per year so there's instant savings to be made if you opt for it. 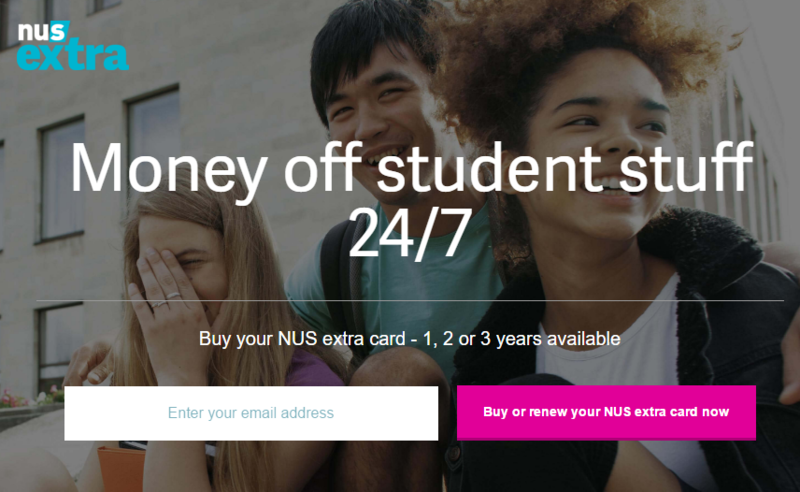 So there you have it, a really cheap and simple way to get an NUS card. Now you don't have to actually take part in the course either but if you do then you might learn something too.